Proudly Serving the Stark County Community Since 1994. Lifecare opened its doors as the Richard D. Watkins Canton Community Clinic in September 1994 as a free clinic. Access to primary medical care was made available to low income, uninsured and underinsured residents of Stark County by a small, part-time staff and 13 volunteer physicians and dentists, as well as 12 volunteer nurses. The plan for a community-based clinic was championed by Canton City Mayor Richard D. Watkins, longtime successful local businessman Guy M. Cecchini and dedicated advocate for high-quality healthcare for the needy, Dr. Murli Manohar. The trio worked for over a year to lay the groundwork and since its inception, the clinic was unanimously supported by the Canton City Council. The 2,000-square-foot Canton Community Clinic was located on the east side Canton Ohio in a former bank branch donated by Society Bank to the City of Canton. The original board consisted of 21 community leaders. Dental care was added in 1996 and operations were funded primarily with HUD grants through 2005. The Canton Community Clinic applied for federal funding to become a Federally Qualified Health Center (FQHC). With overwhelming support from the Stark County community, the Clinic was approved and funding was made available in March 2006. The FQHC designation enabled the Center to expand and provide comprehensive health care services to include medical, dental and behavioral health services. Canton Community Clinic moved to its permanent home in 2007, located at 2725 Lincoln Street East in the center of a medically underinsured health care area. The 10,000-square-foot building was purchased and renovated, with 100 parking spaces, improved handicap accessibility, easy access to public transportation and room for expansion. Canton Community Clinic opened a second location in Canton at the Goodwill Community Campus, located at 408 Ninth Street SW. The Goodwill Campus is home to more than 17 non-profit organizations that work together to serve the Stark County Ohio community. 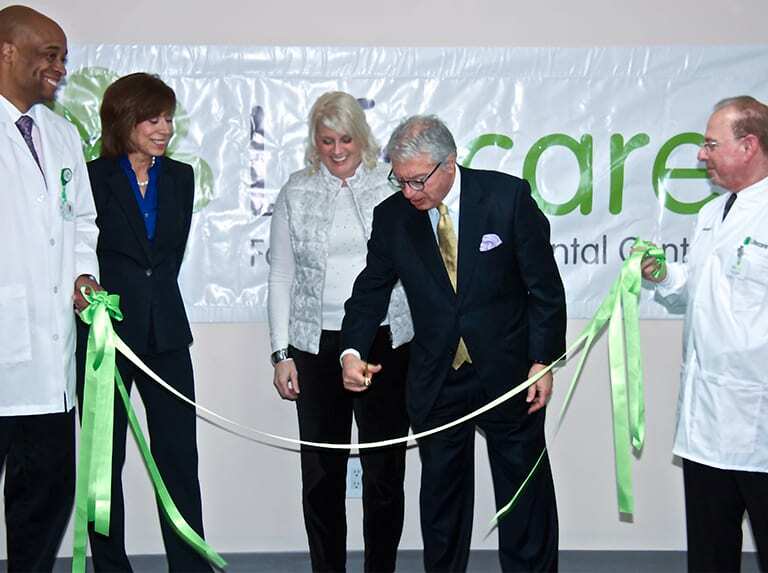 In 2014, the Richard D. Watkins Canton Community Clinic name was changed to Lifecare Family Health & Dental Center. Ribbon cutting ceremony at opening of Lifecare Center in Massillon. Lifecare was awarded funding in August 2015 for a third location in Western Stark County. Lifecare opened its doors in the City of Massillon in early December 2015, offering basic primary medical services. 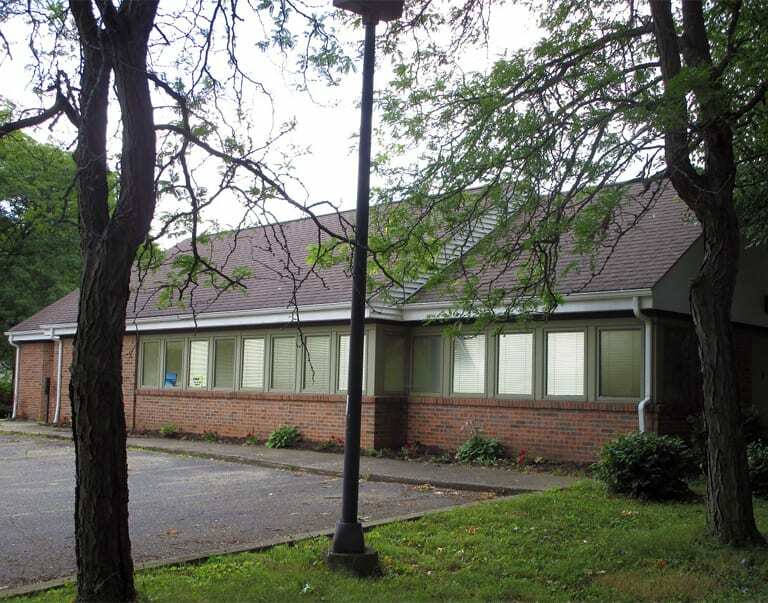 Space was leased at 820 Amherst Road NE, in close proximity to Affinity Medical Center and at the location of the former Western Stark Free Clinic. Today, Lifecare Family Health & Dental Center is part of the local healthcare delivery system, serving as the primary home to thousands of patients at three Health Centers located in communities that need them the most. Lifecare is a Federally Qualified Health Center (FQHC), which is a reimbursement designation from the Bureau of Primary Health Care and the Centers for Medicare and Medicaid Services of the United States Department of Health and Human Services. Programs are funded under the Health Center Consolidation Act, Section 330 of the Public Health Service Act. Lifecare is a 501c3 non-profit organization governed by a board of directors. More than half of the directors are Lifecare patients from the community. Plans are underway for the renovation and expansion of an additional 8,000-square-foot space at the Lincoln Street Health Center. Additional services will be offered in the near future at the Massillon Health Center. At the Lifecare Ninth Street Health Center, vision services are now available and at the Lifecare Lincoln Street Health Center, dental and medical services are available on two Saturdays per month.